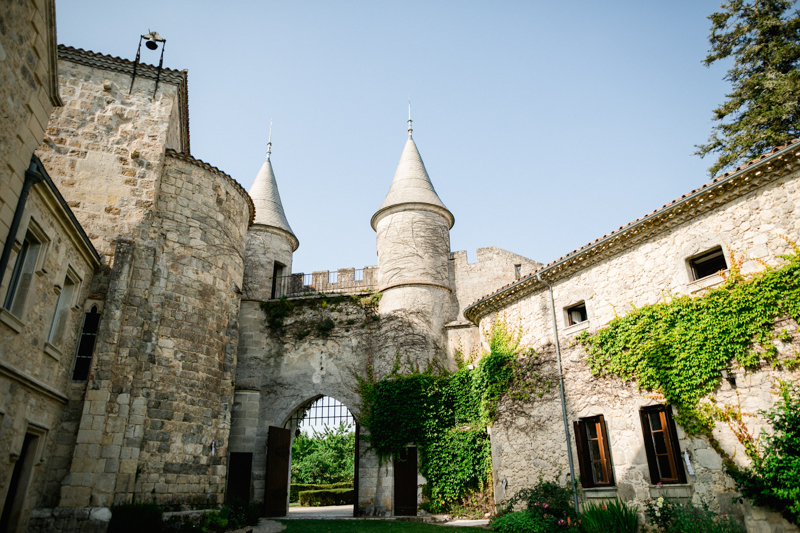 Take exclusive hire of one of the most historical and impressive Castles in Gascony – Château de Lisse. The Château is set in over 550 magical hectares of parkland, lakes, gardens and grassland, not forgetting the deer park and woodland walks. 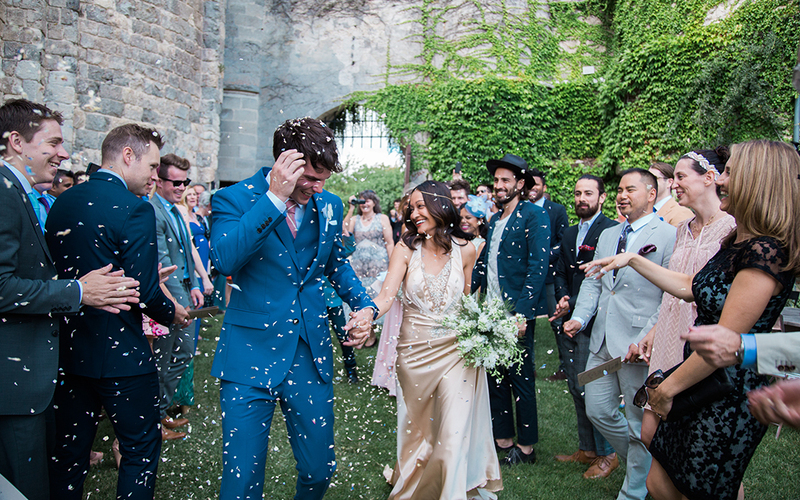 Allow your imagination to run wild for photographs to remember your special day. There are regular flights to Bordeaux, Toulouse, Pau, Bergerac airport so getting there is easy! The original parts of the Château date back to the 12th Century. 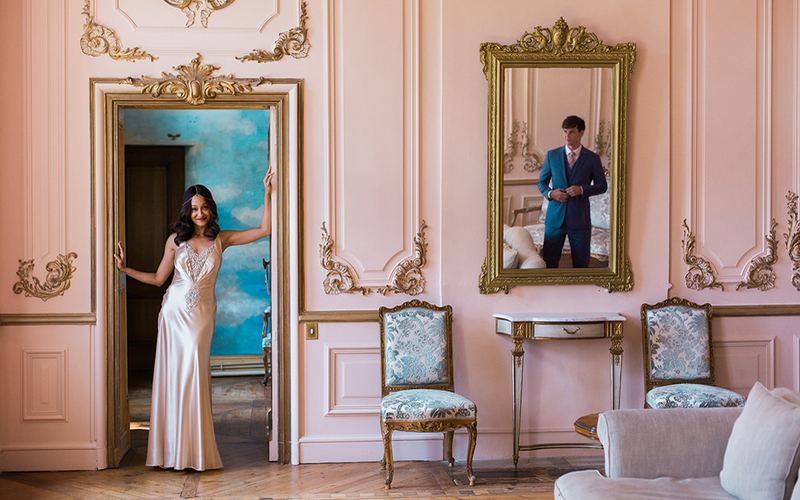 There is stunning period décor superbly blended with modern luxuries offering a unique opportunity to get married and stay in a traditional castle with its own chapel, huge fireplaces, beamed ceilings and hallways adorned with suits of armour. A local legend has a romantic connection (impossible to prove but one of interest) claiming that the Château belonged to the brother of Jeanne d’Arc and mentions ‘Joan of Arc’s bedroom’ – an unidentified room somewhere in the chateau ! 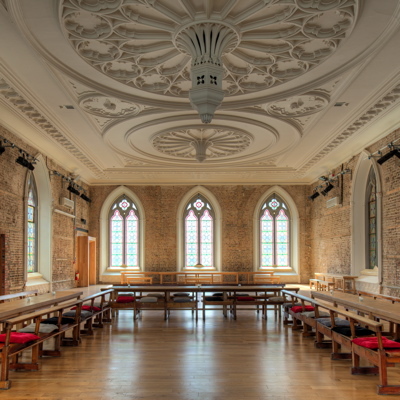 The Château prides itself on having its own Chapel within the grounds; it’s the oldest building on the estate and the perfect location to witness your vows. 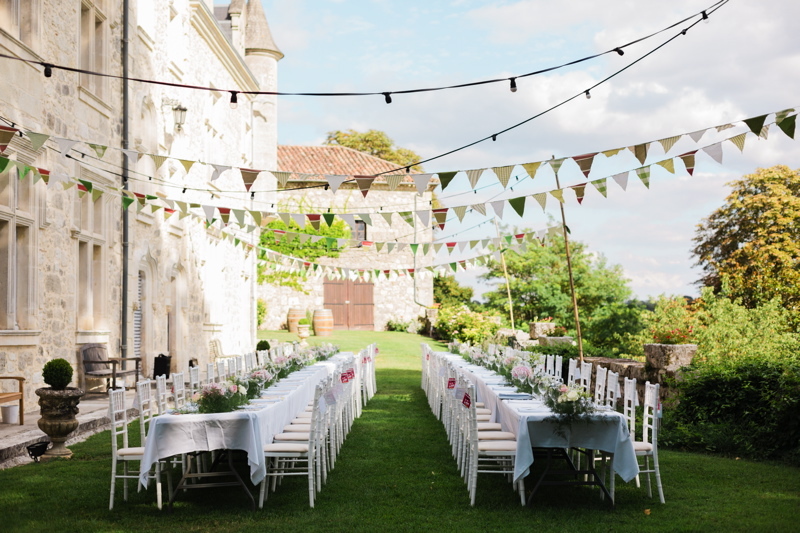 Seating up to 100 guests comfortably along with the services of English speaking Minister or you are welcome to use their extensive grounds for an outdoor ceremony. 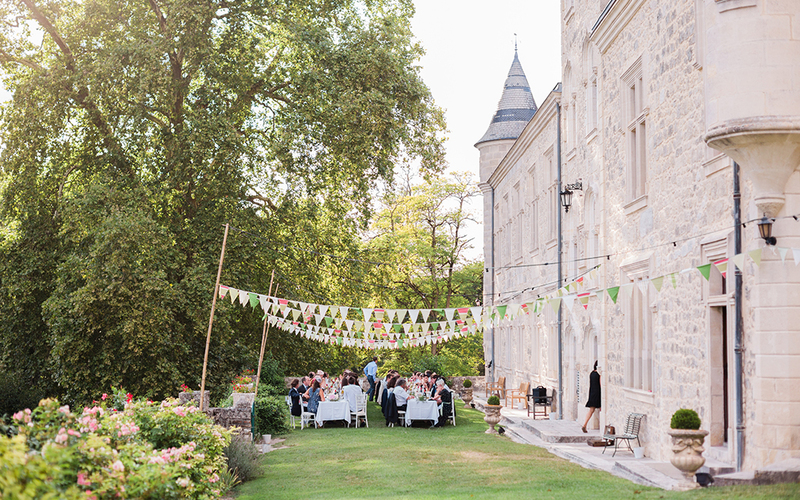 Château de Lisse have their own in-house wedding team that will look after all your needs and advise you on styling, catering, entertainment and photography to create your perfect unique event. 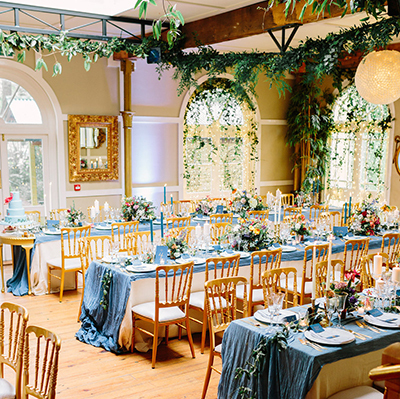 They will work closely with you to create your bespoke and seamless wedding, transforming your ideas into reality. They are proven in their ability to meticulously plan and manage your day from start to finish. * The legal bit: The French government does require that certain criteria be met before couples marry here. 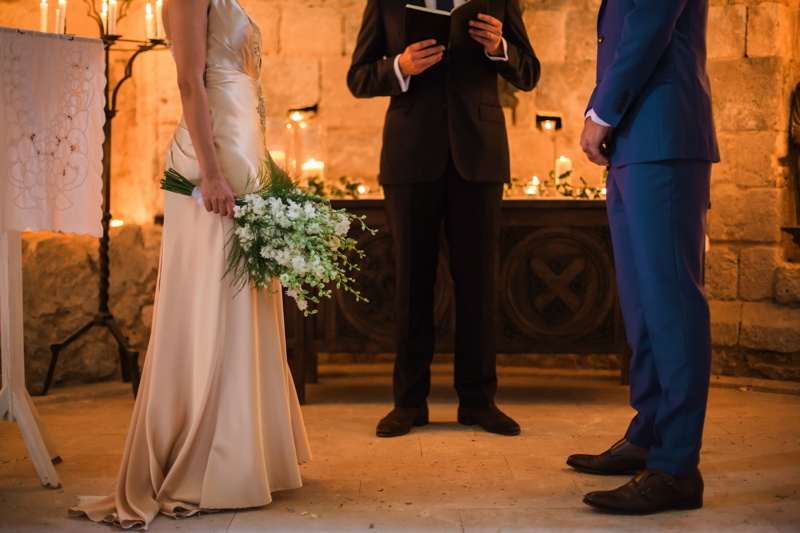 Religious ceremonies are not recognised as legally official in France and it is therefore necessary for both locals and visitors to conduct a civil marriage beforehand. 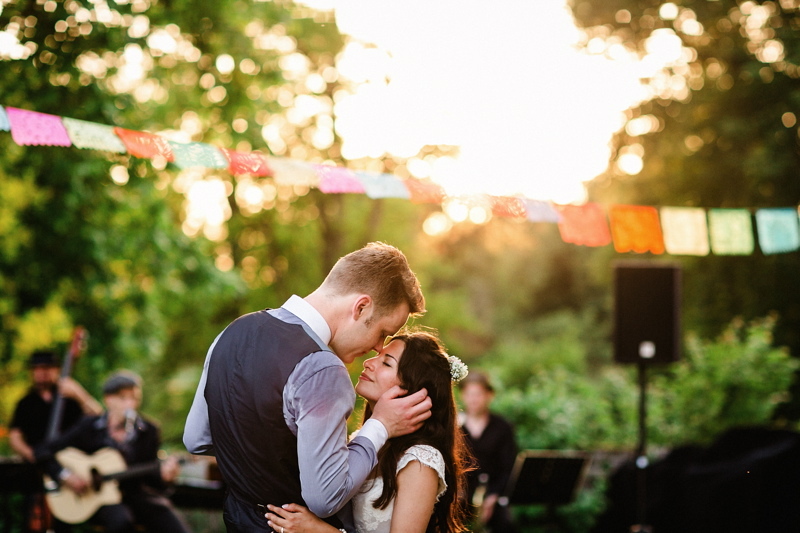 For most couples, paperwork at home followed by a non-religious blessing in France is the best option. “Jo was sincere, honest, organized, creative and a pure delight to work with. Everything she promised was even better in true life. Please let her take your hand en route to your fairytale wedding. Much love…"